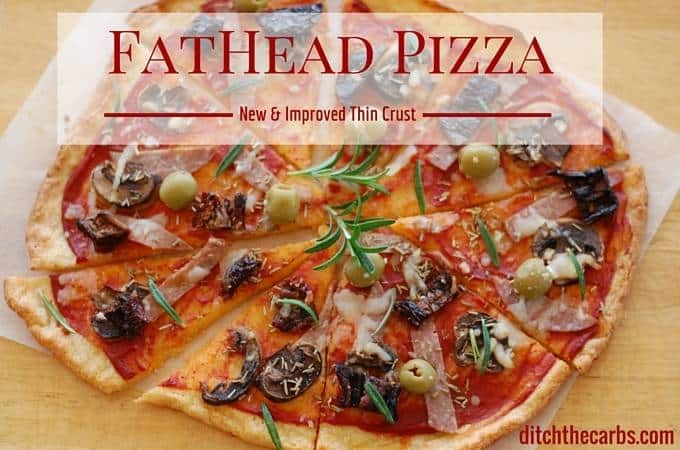 What do you do with all your Christmas leftovers? 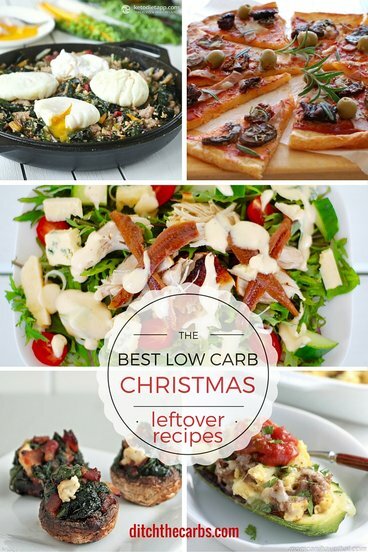 Here are the best low carb Christmas leftover recipes, so nothing goes to waste and to help you keep on track. These are my favourites from around the world. It seems many countries differ in what is considered a traditional roast Christmas meal. For many it is traditional to cook a turkey (as we do) but others like to cook roast beef, pork or ham, especially Americans who have just finished all their turkey from Thanksgiving. Here in New Zealand, many will have a bbq as we are in the middle of summer. 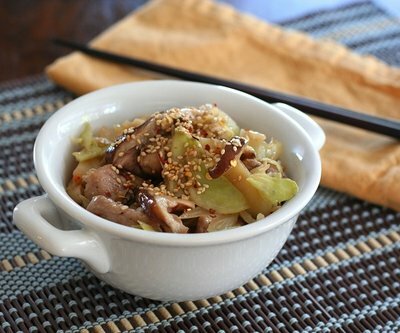 My best low carb Christmas leftover recipes cover turkey, pork, beef and ham. 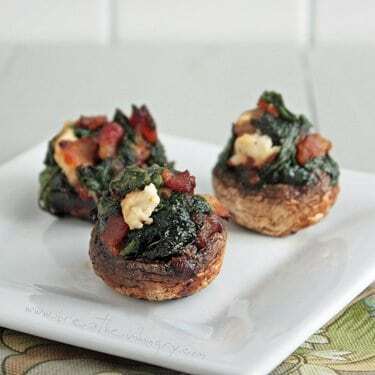 Most recipes are also very adaptable to whichever leftover meat you have. 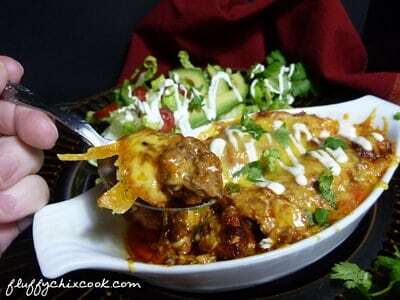 Turkey and chicken can be interchanged in many of these recipes. 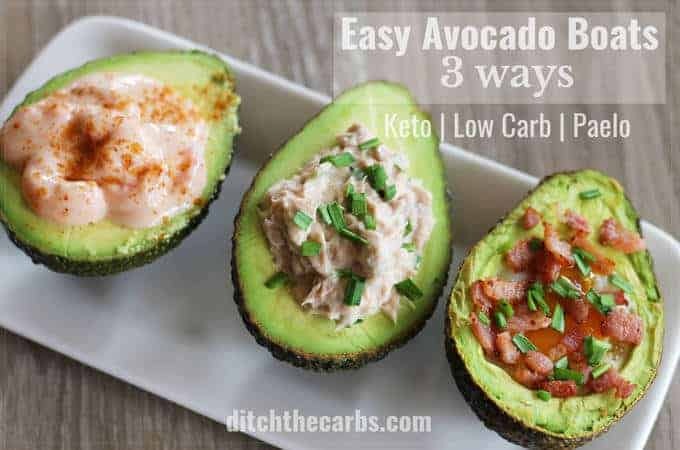 Easy Avocado Boats – 3 ways – these are simply amazing with turkey mayonnaise. 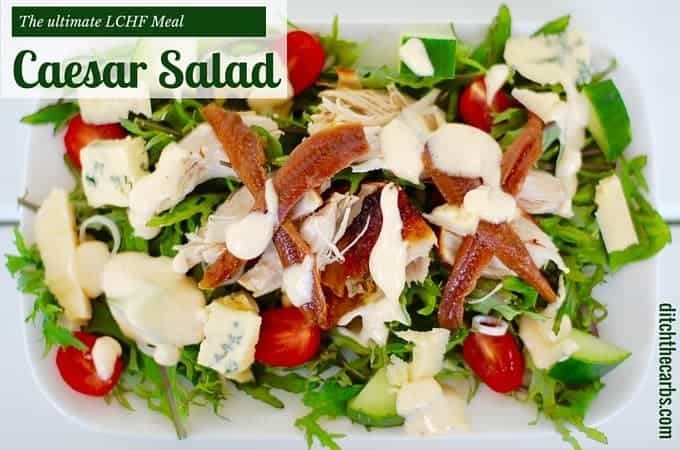 Simply mix some leftover chopped turkey with 1 minute mayonnaise. 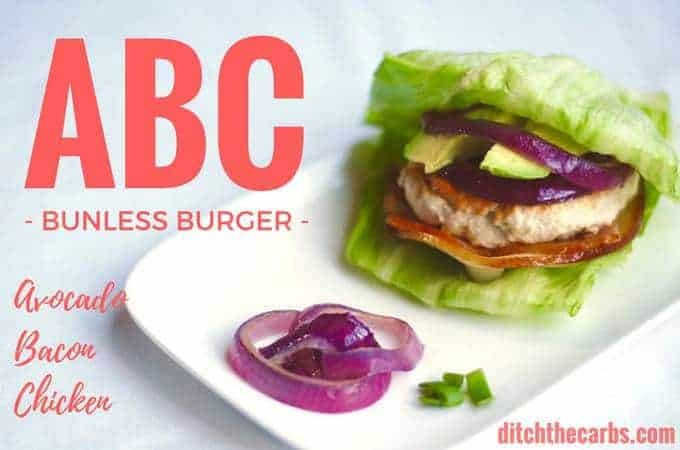 ABC burgers – perfect for chopped cooked turkey. Now who doesn’t love burgers? Mulligatawny Soup. 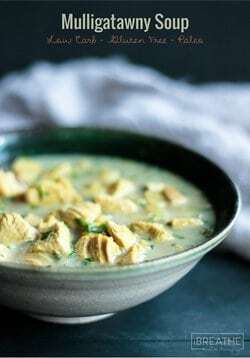 I must admit I had never heard of this but the beautiful photography caught my eye so I continued to read that Mulligatawny means ‘pepper water’ and has a subtle curry flavour with vegetables, which is perfect to use leftover turkey or chicken – I Breathe, I’m Hungry. 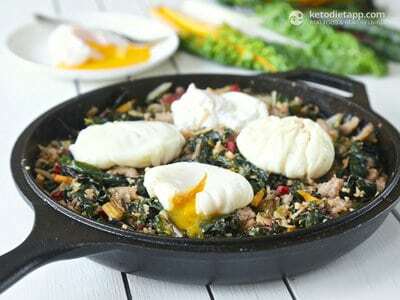 Zucchini Breakfast Boats could use any type of leftover meat and vegetables to bulk up this little cutie – Low Carb Maven. 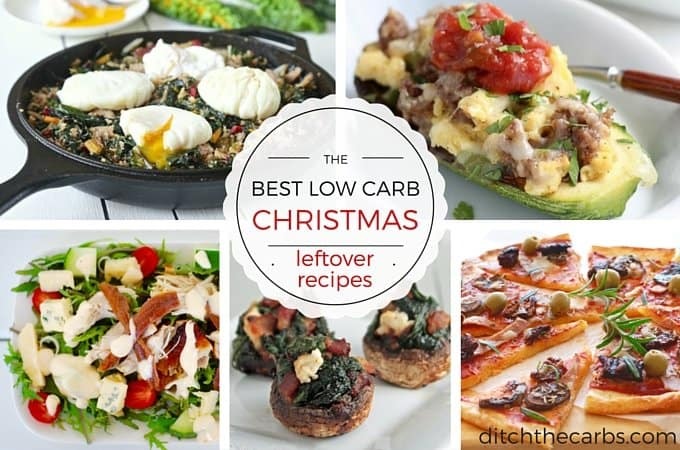 Which are your favourite best low carb Christmas leftover recipes? 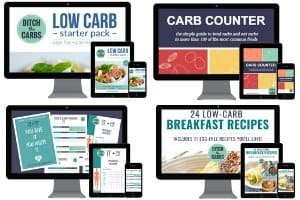 How do you make sure you stay on track and keep eating low carb over the silly season? Leave a comment below, we’d love to hear your ideas. 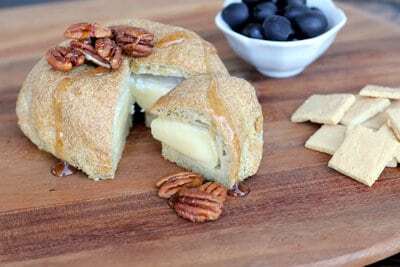 Try these crackers, they are grain free and crunchy. Alternatively, I use cucumber slices now instead of crackers. 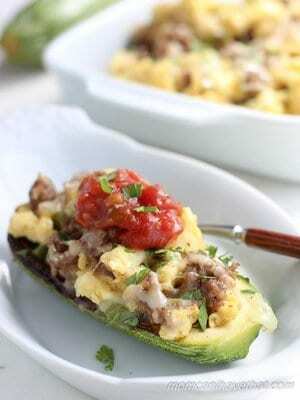 Simple, nutritious and low carb.